Consumer packaging, particularly flexible plastic packaging continues to grow and advance throughout the world especially in emerging and developing countries. The FMCG sector has become one of the most dynamic product clusters with the increasing consumer awareness on quality and integrity of the products. Scientex has made strategic moves to tap into this huge potential market segment both locally and abroad. 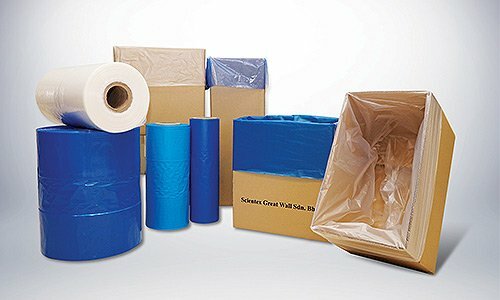 In early 2013, we completed our acquisition of the Great Wall Companies (GW) – an established brand with considerable presence in both the domestic and international markets for consumer packaging products. 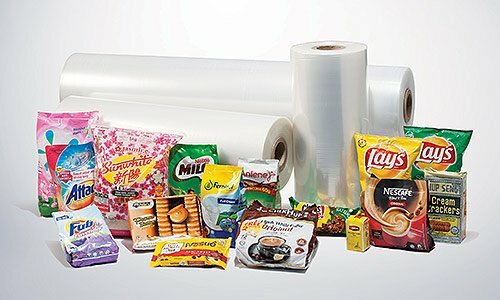 We are now the largest wicket bread bag supplier in Asia, a leading supplier of lamination base film in Malaysia and one of the very few suppliers of 9 layers barrier film in this region. By bringing GW into our stable, Scientex has captured a mature and sizeable market in Europe, Latin America, West Africa and Asia Pacific for flexible plastic packaging. Technology and technical knowledge are two key areas where Scientex holds an advantage in the highly competitive flexible plastic packaging industry. Our state-of-the-art machineries and equipment deploy cutting edge blown film extrusion technology from Germany to ensure output of high quality film with good dimensional stability and consistent mechanical and optical properties. 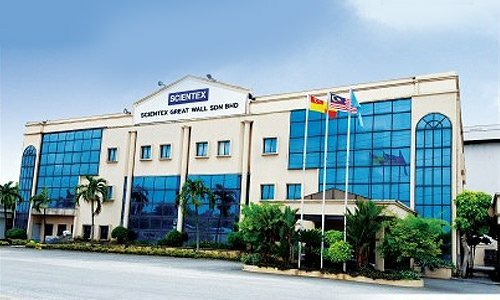 The Scientex Film Technical Centre is equipped with sophisticated equipment to cater for its analytical lab, physical lab and pilot lines to facilitate and expedite sample analyses and evaluation, boosting cooperation with its multinational customers to innovate and jointly develop new products of international standards and quality, providing value added services and enhancing our product quality to meet expectations of its global customers. Scientex has the latest flexographic and rotogravure printing equipment that can print on most type of films including the thin gauge PE film. Using the latest Central Impression Drum technology, our flexographic presses provide excellent print registration on thin gauge PE film as well as HD capability. These are specifically aimed at customers/brand owners who place a premium on green manufacturing practices to protect and preserve the environment while also upholding their brand image. 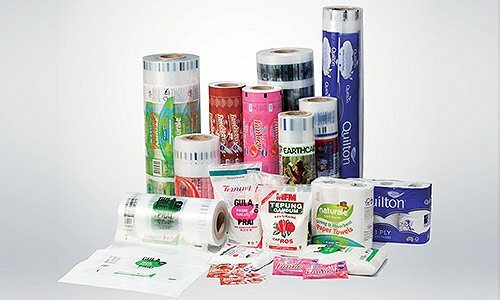 We have the largest flexographic printing output for plastic film in Malaysia. 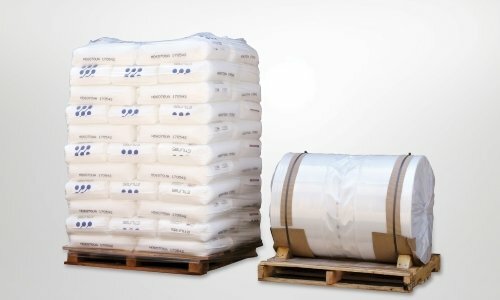 Our cutting/converting machines are also able to produce a wide range of bags and sheets including 3 side-seal bags, bottom-seal bags, square-bottom bags, bag-in-rolls and wicket bags for auto packing in our capacity as the largest manufacturer of wicket bread bags in Asia. 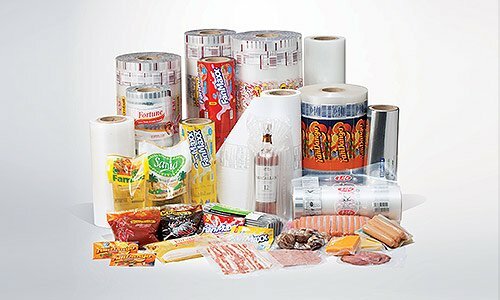 As part of our conscious and continuous effort to address the environmental concerns, we are developing recyclable bio-degradable sealant film and bio-laminate solutions to enhance the portfolio of flexible plastic packaging products whilst ensuring functionality and performance of the films in the preservation of the quality and shelf life of the packaged goods. 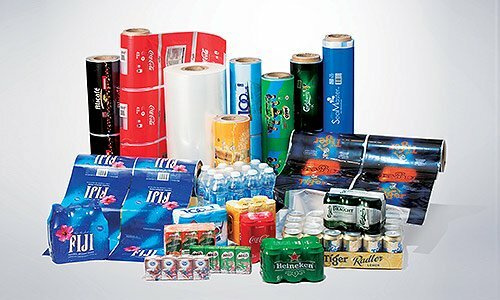 The fully compostable film is designed to attract end users and brand owners who wish to reduce the environmental impact of the use of packaging in line with part of the efforts to promote recycling and proper waste management.